By Alexis Caffrey in Gadgets. Updated on August 3, 2018 . It’s that time of year when we look back on all that was accomplished in the technology world in 2013 and pick up our jaws off the floor. In 2013 the tech world boomed. Both social media sensations Vine and Instagram video were launched in 2013, Google introduced the world to its Glass and Chromecast devices, and 3D printing was, well, everywhere. 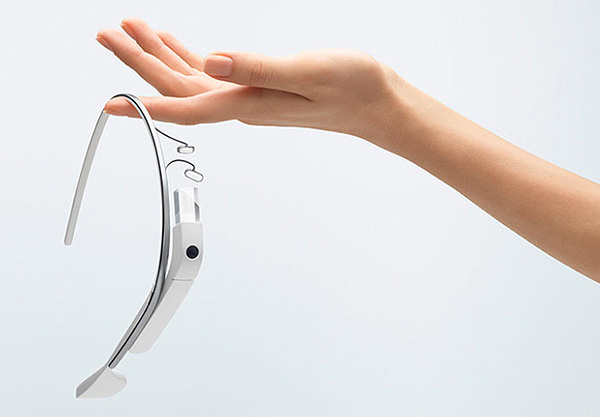 Will 2014 hold the same caliber of mind-blowing tech advances that 2013 saw? Most experts think that next year’s technology will meet, and maybe even exceed, the significance of this year’s innovations. Here are a few of the budding tech trends of 2014, and the projected impact they will have. Of course, these predictions are only the tip of the iceberg. Buckle up; it’s going to be a wild ride. These computers, disguised as accessories or apparel will get a lot of attention in 2014. With wearable computing, the user experience could be even more personal than it is with smartphone and tablet technology, simply because the device is worn on the body. This gives the user more accessibility to real-time information and more personalized feedback, particularly fitness devices and healthcare gadgets. Not everyone is thrilled about ubiquitous wearable technology though. While currently, to access information on portable devices, users must stop what they’re doing and retrieve the device, phone or tablet, wearable technology requires no additional effort to interact with the device. This has many worried that, socially, we’re not ready for wearable distractions that will invariably pull us away from face-to-face interaction. The city population is at an all-time high of 3.5 billion. By 2050, that number is expected to double. To keep up with the world’s growing urban population, cities are working to improve efficiency – with sensors and cloud technology. Today cities use sensors to detect crumbling infrastructure, find new oil locations, and collect meteorological information via street lights. But the sensors of 2014 will be dramatically more powerful and provide valuable, actionable data. Cities will connect sensors and cloud technology to collect transportation, healthcare, lighting, and environmental data. BYOD stands for “bring your own device,” and the number of consumer smartphone and tablets brought into workplaces will more than double in 2014. Reactions amongst business leaders are mixed, at best. They welcome BYOD as a way to cut costs and are simultaneously wary of the trend because of the potential for security risks. Only 5% are adequately secure against viruses, theft and other computer threats. Users require more bandwidth and speed than ever before. For the first time, the average adult spent more time online than they did watching television in 2013. Also, users are steadily performing more Internet tasks that require high bandwidth, such as videoconferencing and streaming video (an hour of Netflix uses 1 GB of data). 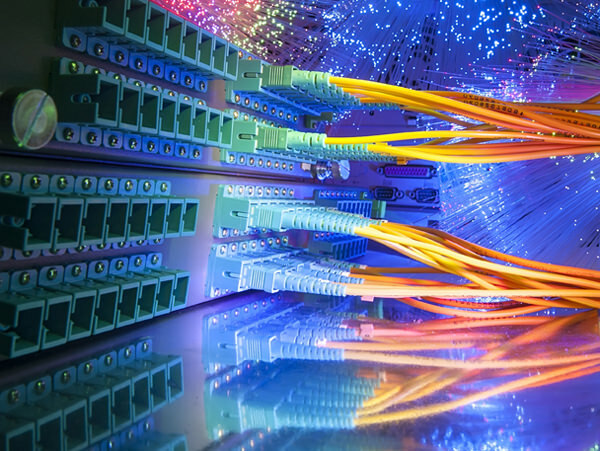 Today, the universal opinion favors fiber-optic Internet as the future of broadband technology. This super-fast Internet option is limited in availability though, since both of the top providers, Google Fiber and Verizon FiOS, have only rolled out the service in certain locations in the United States. 2014 might be a year where we see more persistence from Americans to gain access to faster Internet speeds that at least approach traditional fiber-optic Internet speeds of 500 Mbps to 1 Gbps. Cable companies are attempting to improve speeds with new technology, specifically DOCSIS 3.1, and touting speeds closer to fiber standards. The movie “Zoolander” satirized the early 2000s trend that smaller-is-better when it comes to cellphones. However, the projected 2014 trend for smartphones is exactly the opposite. Users have moved away from the laptop as their go-to portable device in favor of smaller and lighter smartphones and/or tablets. The result is a push to combine the two into a smartphone that doubles as a tablet — the phablet. Read Also: Are Flexible Display Smartphones Here To Stay? Samsung first debuted the curved OLED (organic light-emitting diode) display in the Galaxy Round smartphone. LG followed soon after with the G Flex, which can be bent out of shape and pressed flat on a desk. As of late 2013, both devices are only sold in South Korea, but rumor has it they’ll come to the U.S. in early 2014. And of course, there are already rumors that Apple might be moving toward a curved screen in its next generation iPhone. 3D printers made it into the news quite often during 2013; rocket parts, bionic ears and even toothbrushes were all successfully 3-D printed. However, not many of these printers made it into the hands of the everyday consumer. In 2014, experts think that might change. Metal printers are usually available for half a million, and only to organizations, not for personal use. Earlier this December, Michigan Technological University announced their open source 3D metal printer, which is available for only $1500. 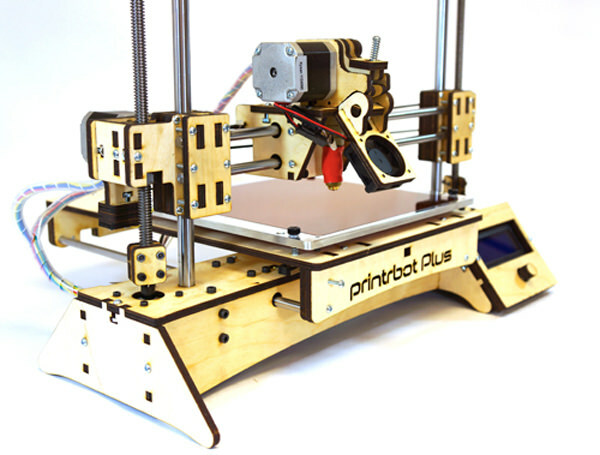 Meanwhile, 3D printers as cheap as $100 are hitting the market. Key patents that prevent competition in the market for the most advanced 3D printers will expire in 2014, and mainstream companies like HP, Samsung and Microsoft might attempt to break into the 3D printing market in 2014. As these machines become more accessible, many raise concerns over the use of 3D printers to print homemade firearms and other weapons. In fact, Congress approved an extension on a ban of plastic guns in response to these fears. The 3D-printing future isn’t all grim, however. 3D printer developer Joshua Pearce feels that the good to come from 3D printing outweighs the bad. Goods printed at home are cheaper and greener than buying them in a store, and allows those with limited access to manufactured goods to print the items they need at home. Editor’s note: This post is written by Alexis Caffrey for Hongkiat.com. Alexis is a freelance writer with a focus on technology, new media, and design. When she’s not writing, she can be found glued to her Kindle, teaching yoga, or perusing home design blogs. You can find her on Twitter.